Outside Poughkeepsie, NY there is a Benedictine Hermit, Brother Victor-Antione d’Avila Latourrette who lives his vocation with intensity. His residence is called Our Lady of the Resurrection Monastery. 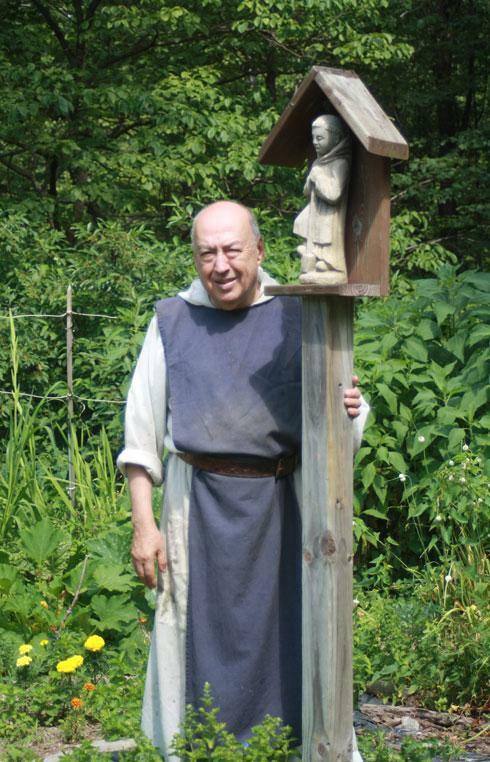 You may know Brother Victor from his various books, including “Twelve Months of Monastery Soups”, “From a Monastery Kitchen: The Classic Natural Foods Cookbook” and “Sacred Feasts: From a Monastery Kitchen” among others. He is quite the monk and son of St Benedict. Great news from Quarr Abbey! A new abbot has been elected. The Abbey is part of the Solesmes Congregation. 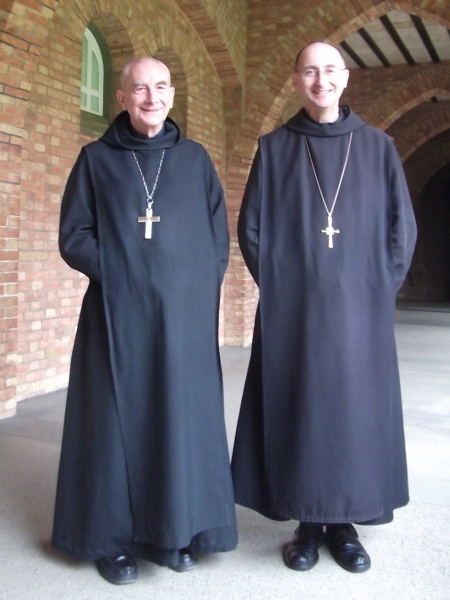 Dom Xavier Perrin has been elected as Abbot of Quarr Abbey, the Benedictine Abbey on the Isle of Wight. The election took place on Wednesday, May 11, 2016. Fr Xavier Perrin, born in Tours in 1958, first studied French Literature in Rennes, and then History of Art at the Sorbonne. In 1980, he entered the Abbey of Sainte Anne de Kergonan, a monastery founded by Solesmes in South Brittany in 1897. He studied theology first at Solesmes, then at Fribourg in Switzerland, and finally in Munich. 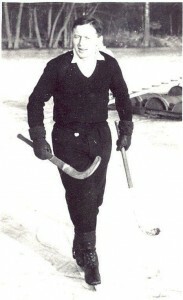 After his ordination in 1989, he took charge of the guesthouse, while teaching dogmatic theology and playing the organ. He was novice master from 1993 to 2010, choir master from 1996 to 2013, and prior from 2002 to 2013. He has written books and articles about the history of the Solesmes Congregation, liturgy, and spirituality. He has been involved in the promotion of Gregorian Chant through several week-ends, concerts and CDs. He was appointed Prior Administrator of Quarr Abbey (Isle of Wight) in April 2013. The picture: Abbot Xavier (on the right) standing next to Abbot Philippe Dupont, Abbot President of the Solesmes Congregation. 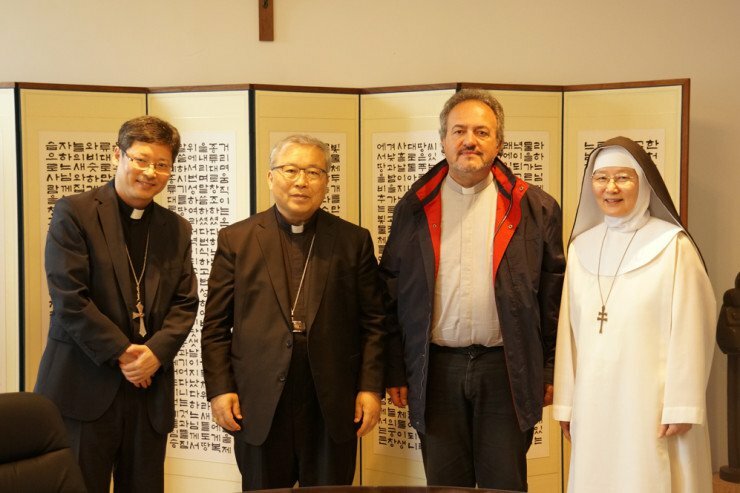 This first Camaldolese monastery (nuns) in Korea is being constructed in Namyangju City and will be finished, it is hoped, 2019. The Camaldolese Congregation follows the 6th century Rule of Saint Benedict and the manner life establish by Saint Romuald at the beginning of the 11th century. The Camaldolese is an order of hermits and cenobites with many laity living in relation to the the Camaldolese as Oblates. What is striking is that in a period of Church history that know Western monastic life is clearly in diminishment (and death), and the Camaldolese are not exception to the trends, this an exceptional grace given by God to found monastic life according to the charisms of Saint Benedict and Saint Romuald anew. Through the intercession Mary, the Mother of Monks and Nuns, and of all Benedictine saints, may this monastery thrive! Yesterday morning at Ampleforth Abbey, Abbot Patrick Barry made his transitus to the Lord of Life. Liturgically, it was a perfect day: it was the Transfiguration of the Lord and the feast of Saint Peter Damian. Two great poles of a monk in love with Christ. Abbot Patrick was 99, 81 years a monk, and 71 years a priest. Father Patrick Barry served as Abbot of Ampleforth from 1984 to 1997. 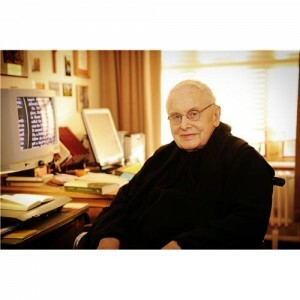 He was re-elected by the monastic community to be abbot in 1992 for a period of eight years. I first met in 1997 when he went to St Louis to assist the Benedictine Abbey there in the teaching of our monks in formation. The holy Abbot once wrote of the Holy Rule of Benedict: “The Rule Saint Benedict wrote is not well understood unless its end and purpose are seen to rest in Christ himself, whose gift is eternal life and whose love must be counted as more important than anything else in the life of a monk.” I am convinced that Abbot Patrick’s life coalesced around this central fact of the Faith: the journey to meet the Trinity in Eternal Life. Everything seemed to orbit Saint Benedict’s call to us in our longing, our hungering, for eternal life. Abbot Patrick lived this experience with great spiritual intensity. Two special gifts I cherish: knowing and learning from Abbot Patrick the years I lived in St Louis and following when I would visit St Louis Abbey. The second gift, is a copy of his translation of the Rule of St Benedict. May we meet again in the love of Jesus Christ, our Lord and Savior. UPDATE: The Telegraph (of the UK) published this obit of Abbot Patrick Barry, OSB.